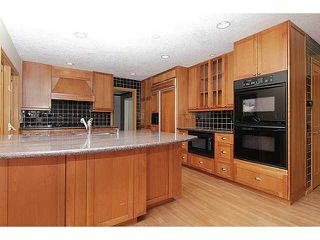 Incredible opportunity in beautiful & desirable Lake Bonavista Estates! 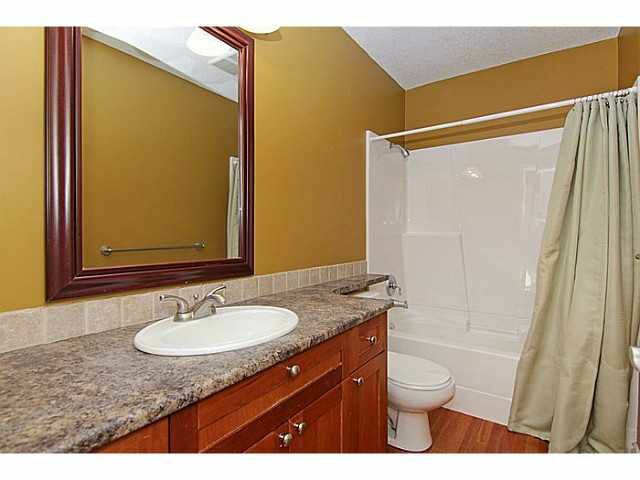 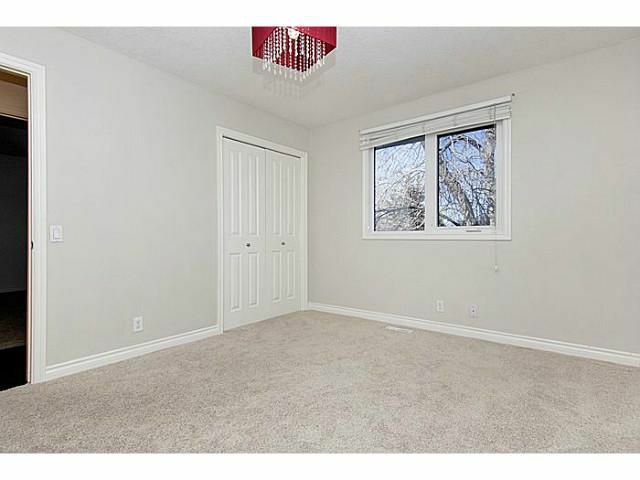 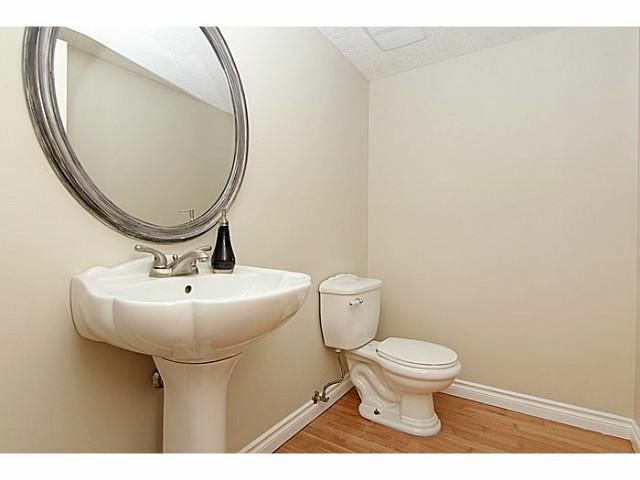 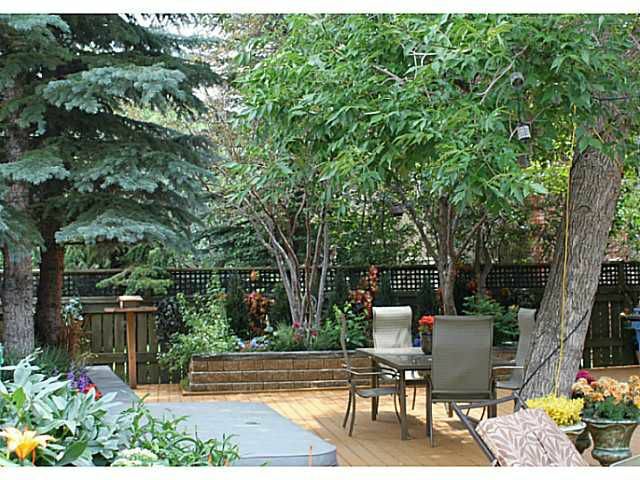 Quiet street, close to schools, parks, the LRT, shopping and the lake. 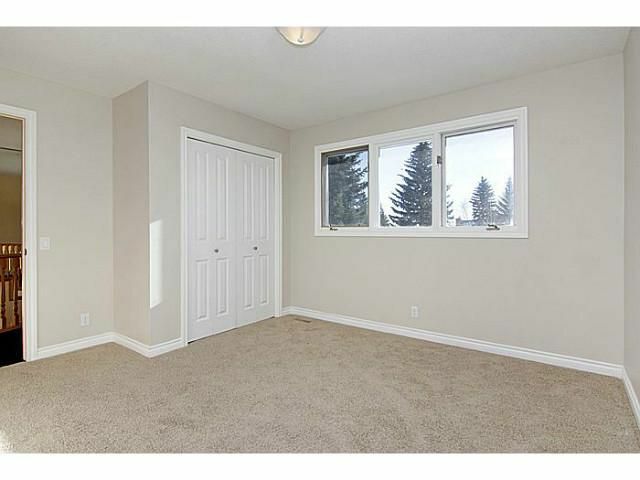 Custom two-storey, 2400+ square foot floor plan. 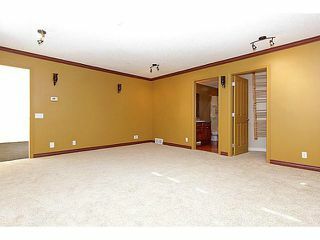 Step inside and imagine making this your own with a little redecorating. 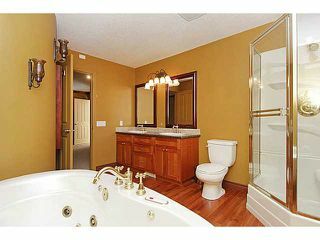 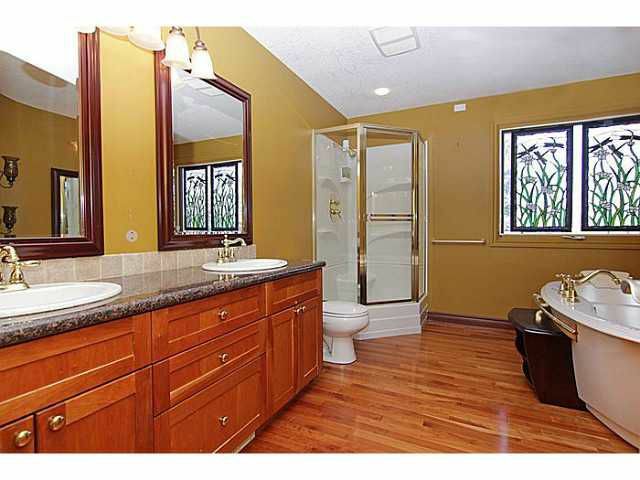 Gracious front entry with heated tile flooring with front walk-in closet. 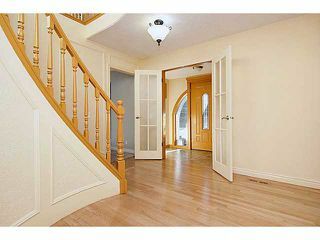 Stunning curved staircase is showcased as you enter the home. Large, principal rooms including kitchen with large granite island, built in appliances including gas range & lots of cabinet storage. 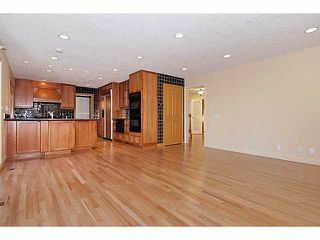 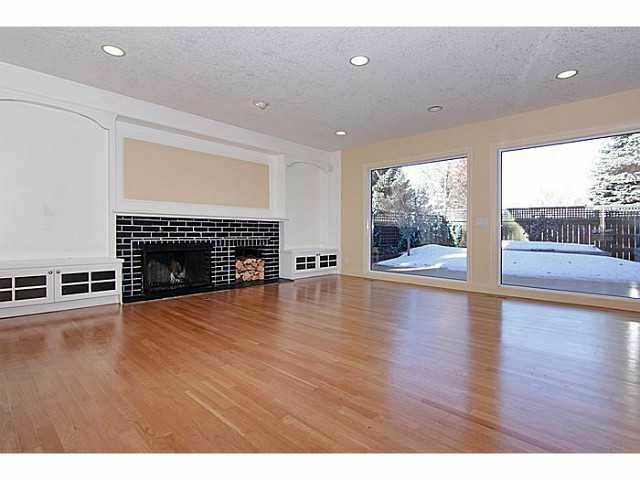 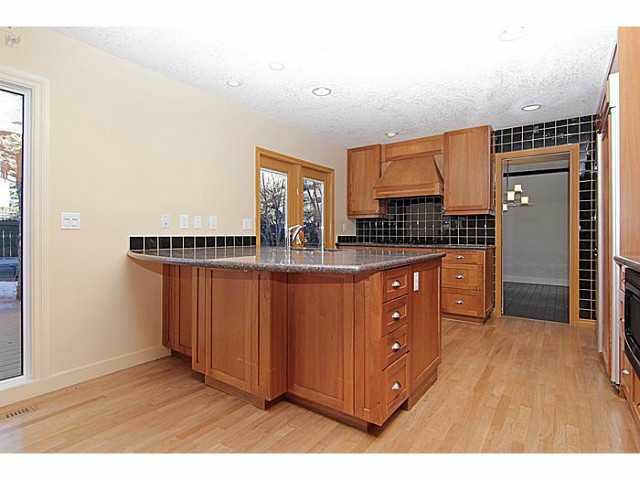 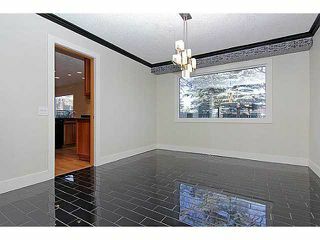 Formal dining room, large living area & family room + fireplace which flows nicely into the kitchen. 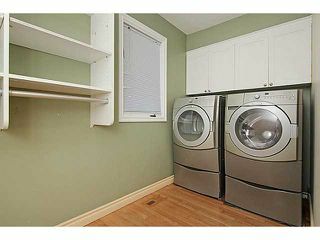 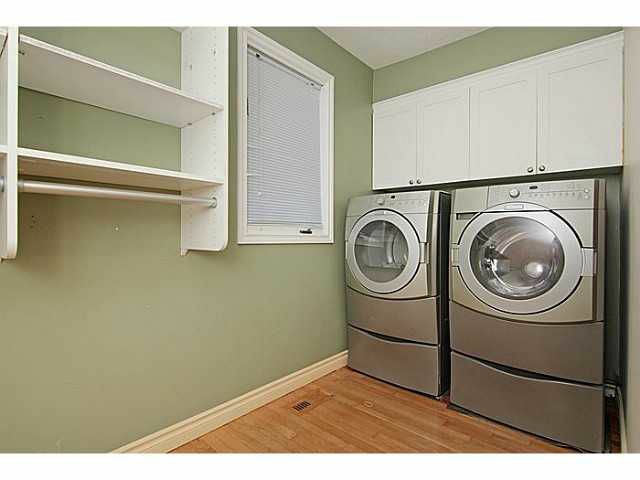 4 large bedrooms upstairs, including an oversized master with 5pc ensuite + walk-in closet. 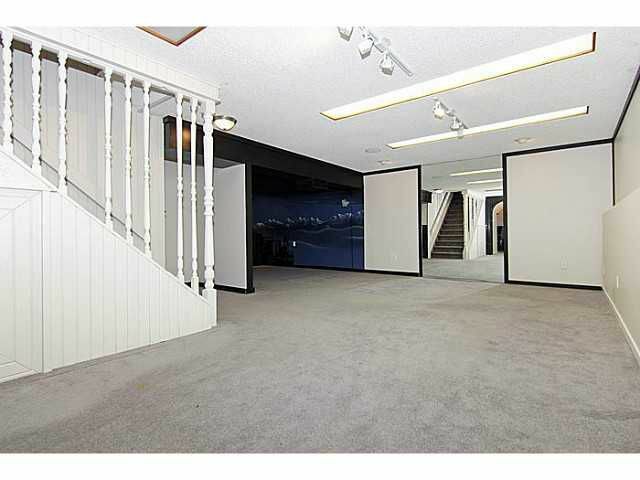 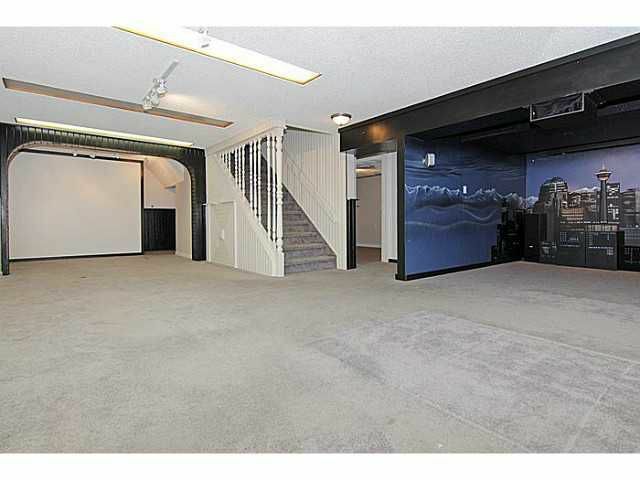 Fully developed basement with media room. Lots of new windows throughout. 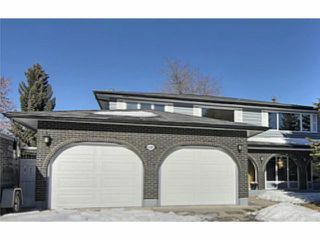 Newer shingles, furnace & exterior paint. 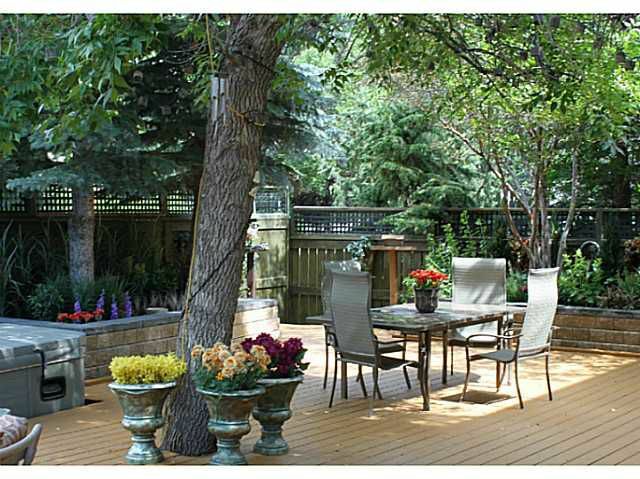 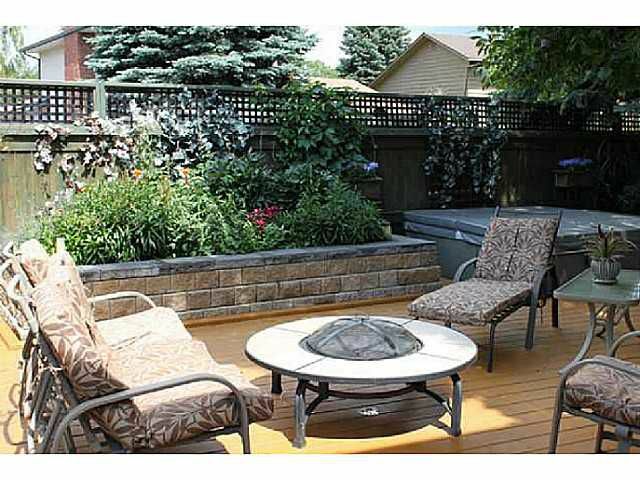 Low maintenance backyard with sun deck, mature trees & brick planters. What a great opportunity to make this ideal floor plan your own! Welcome to 640 Lake Simcoe Close in desirable Lake Bonavista Estates.